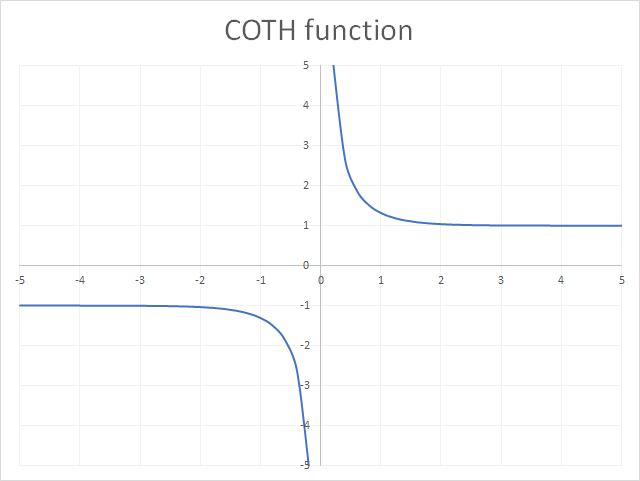 The COTH function calculates the hyperbolic cotangent of a hyperbolic angle. 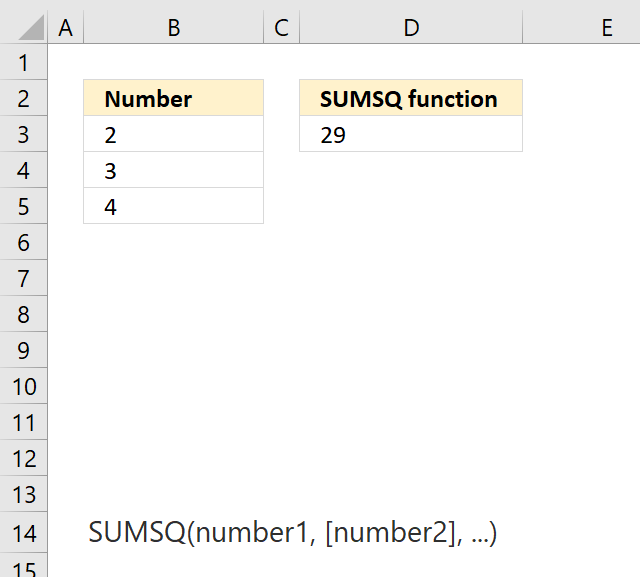 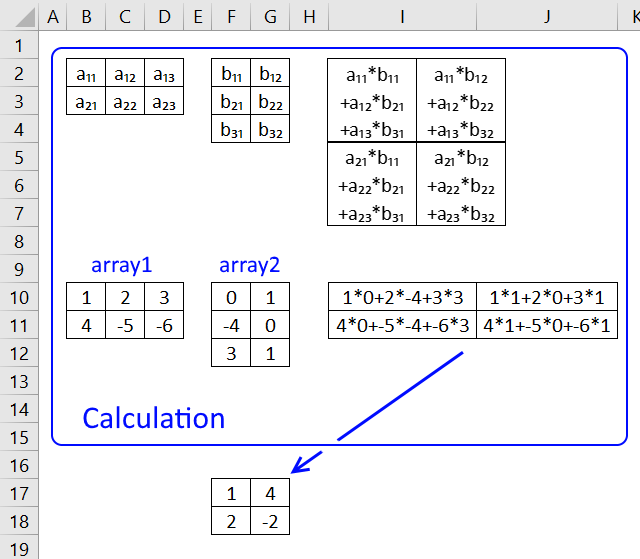 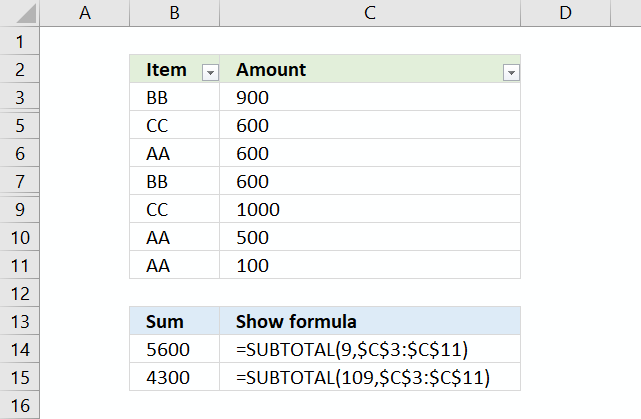 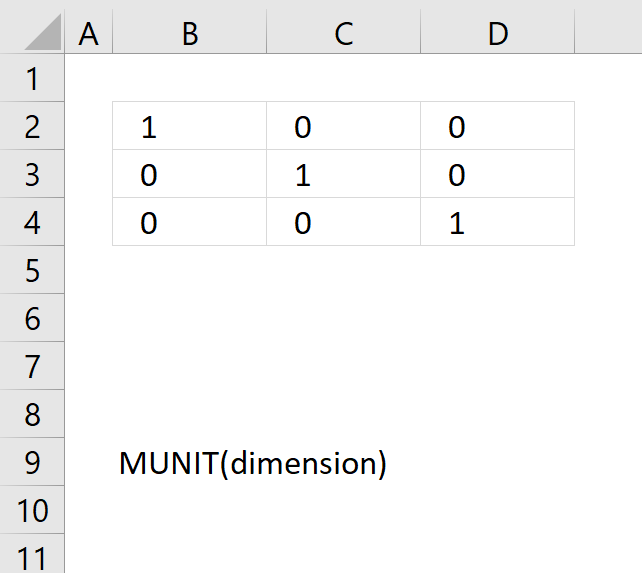 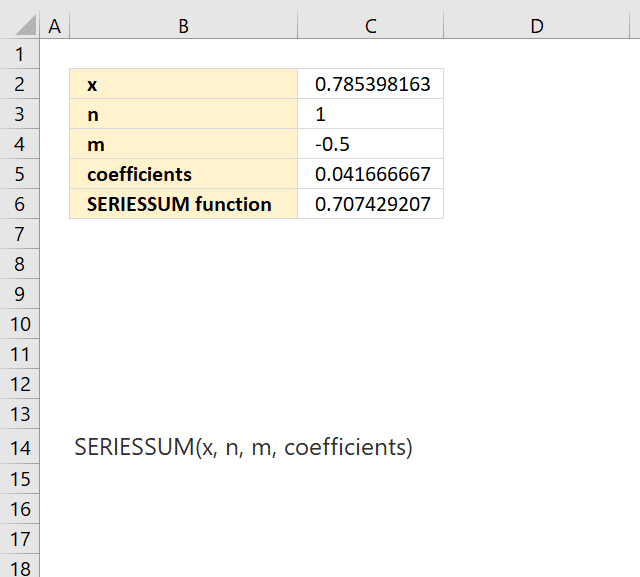 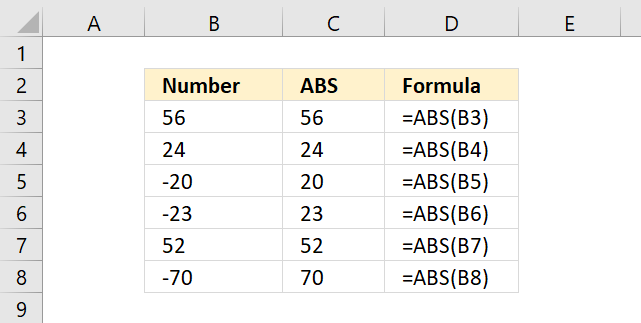 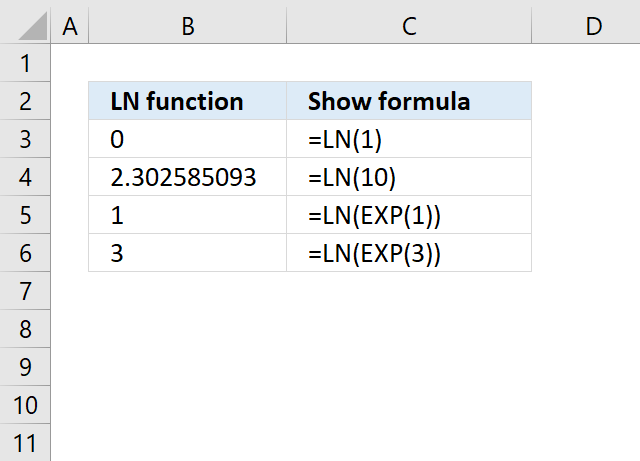 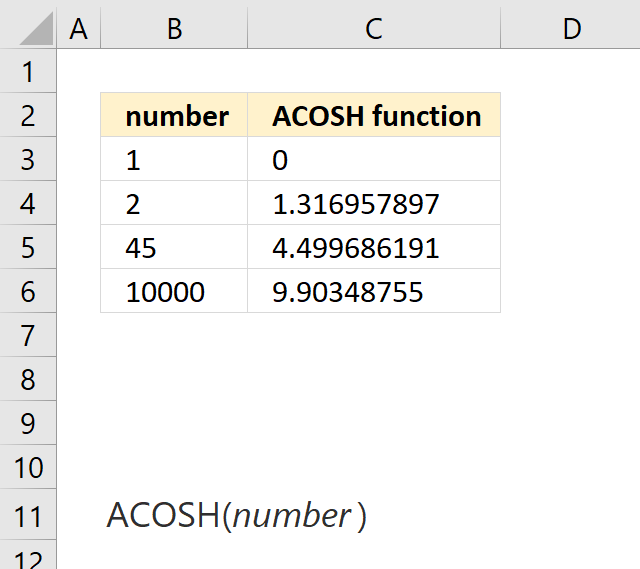 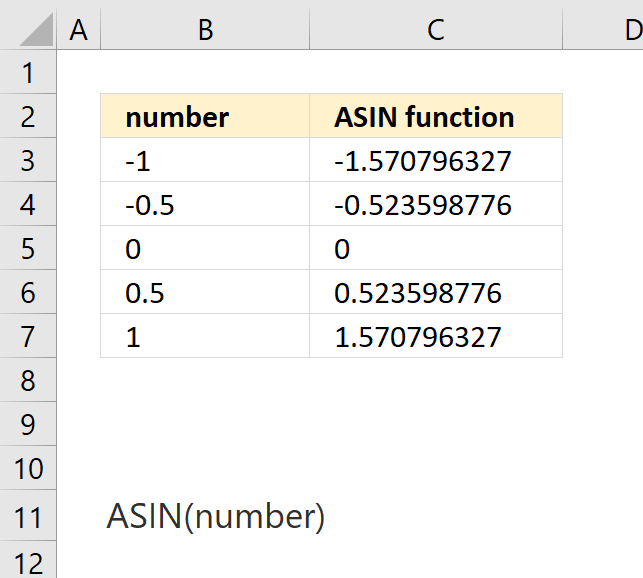 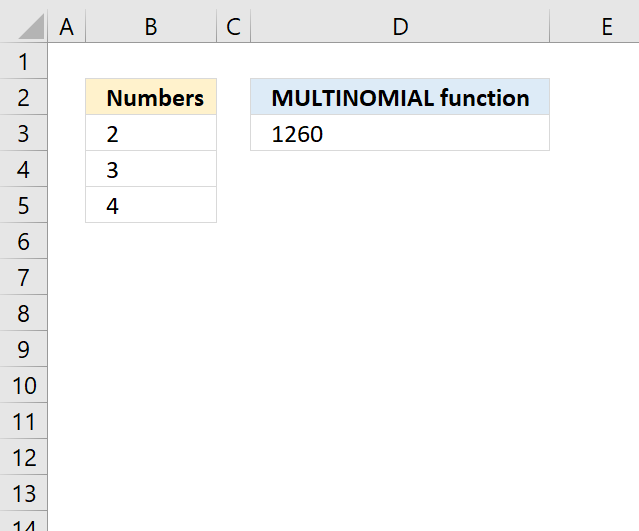 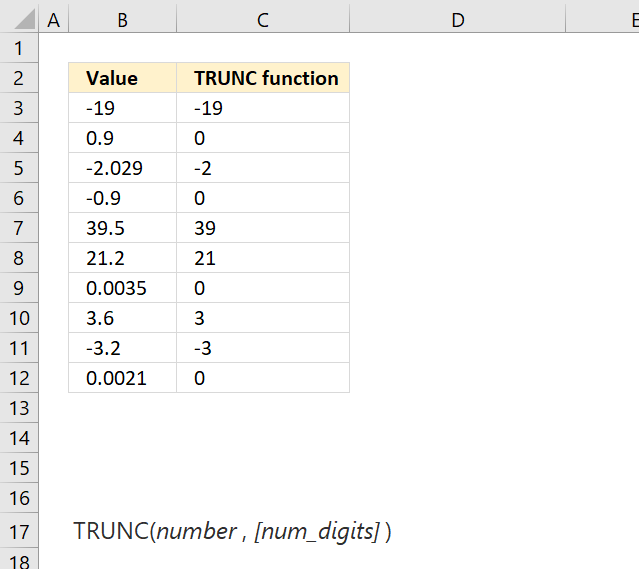 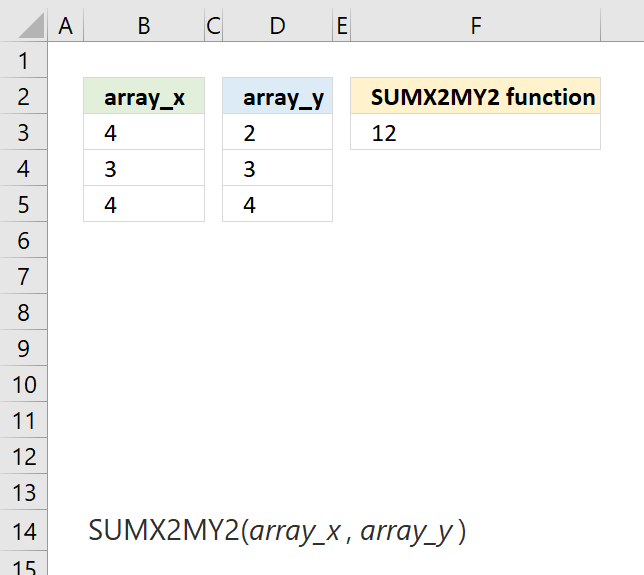 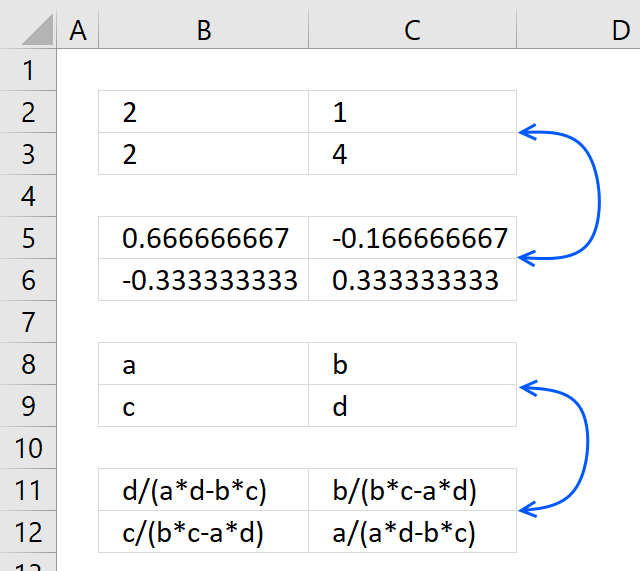 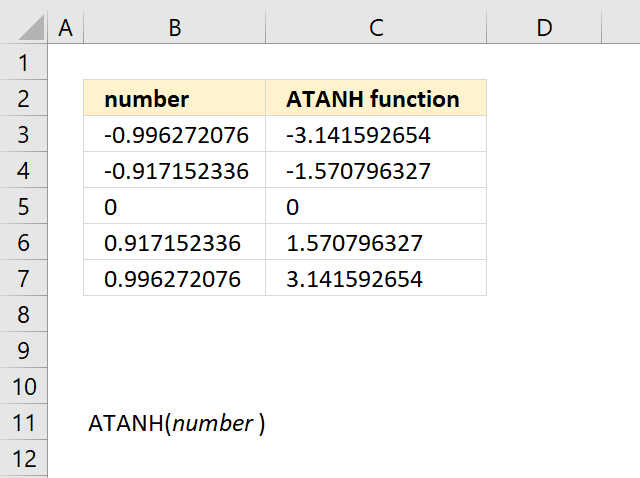 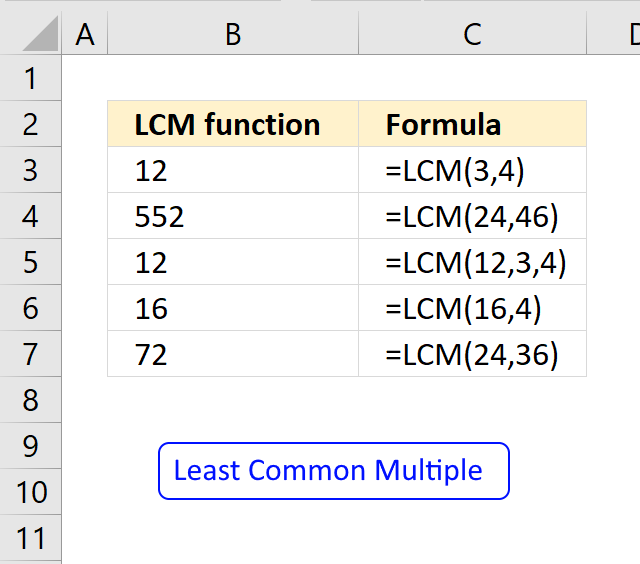 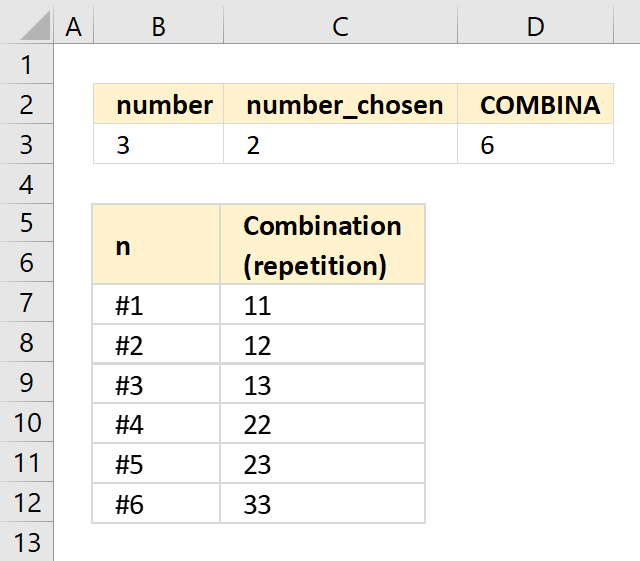 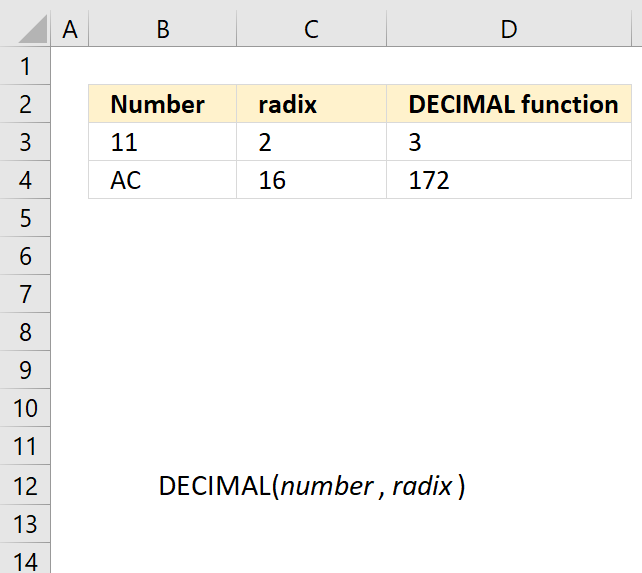 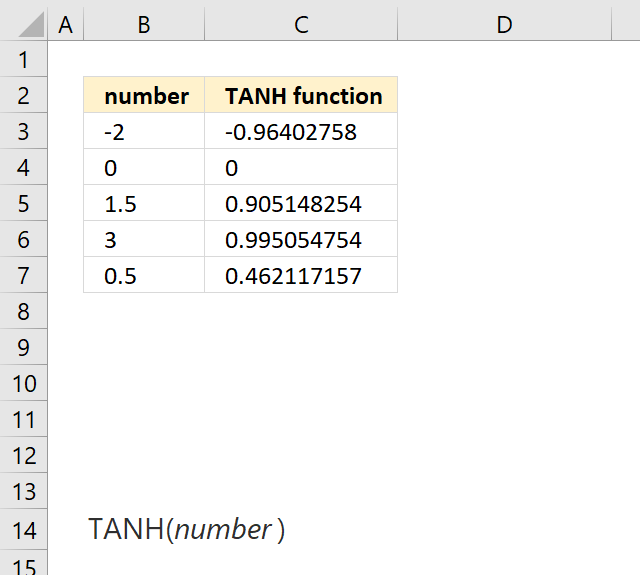 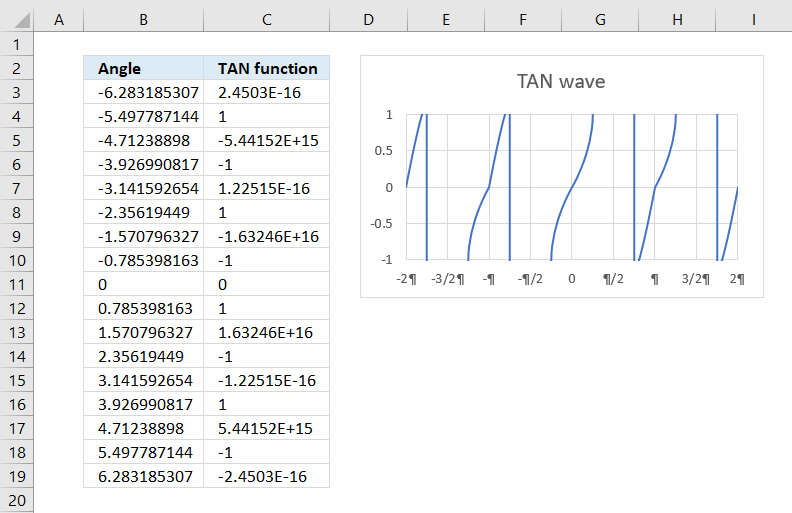 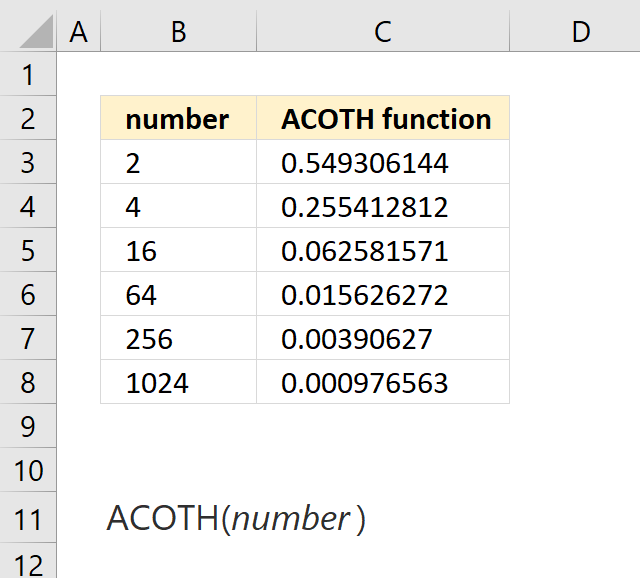 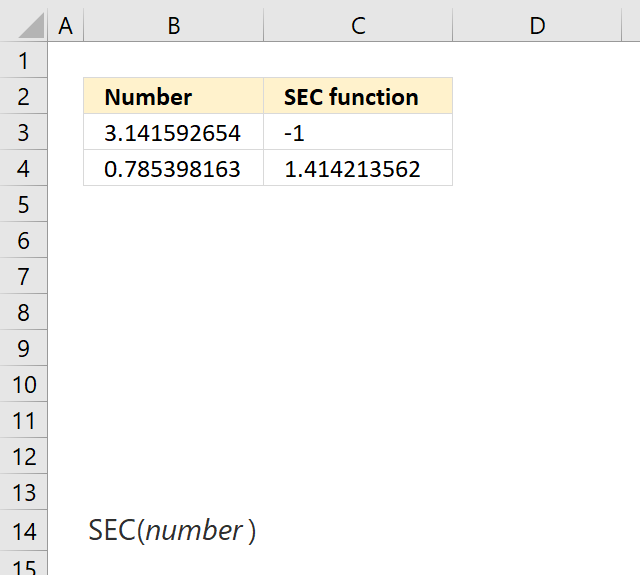 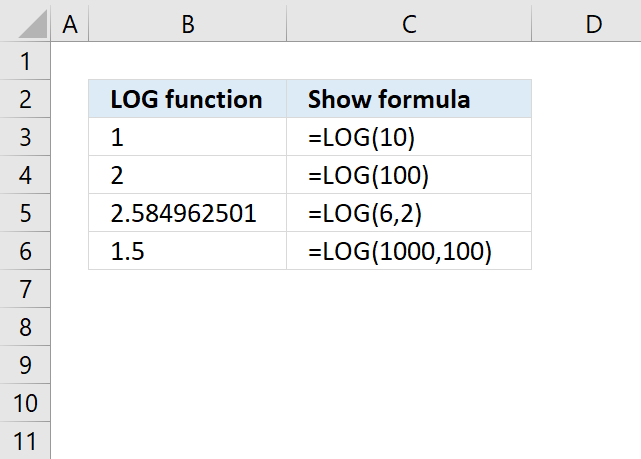 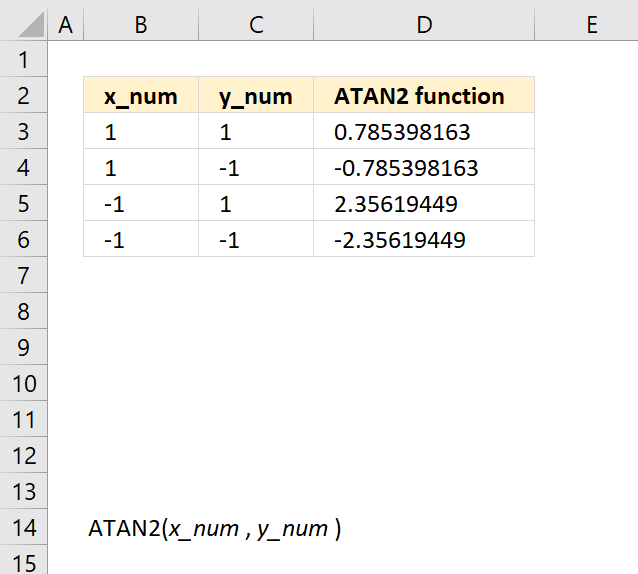 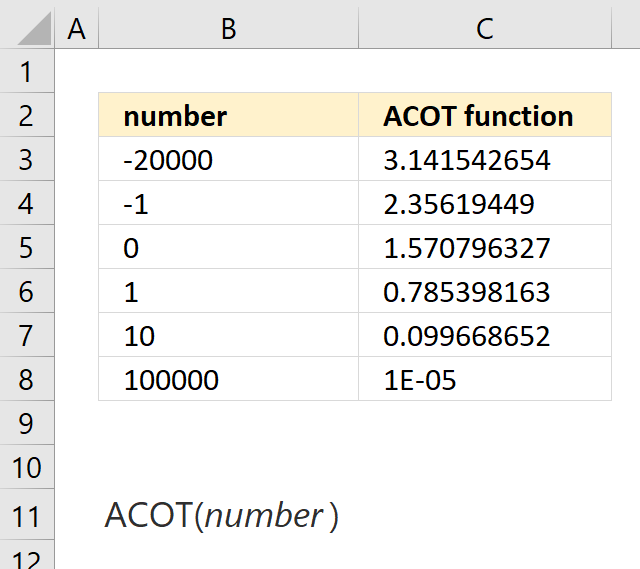 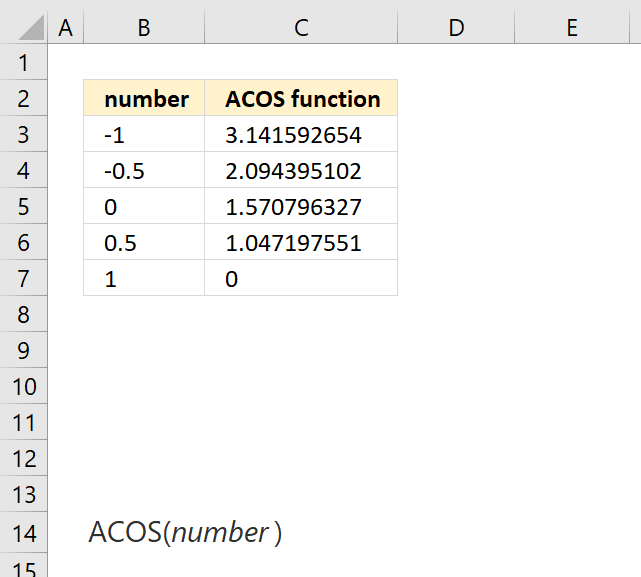 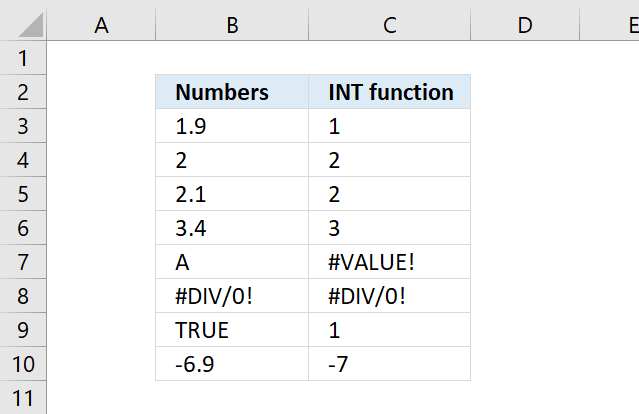 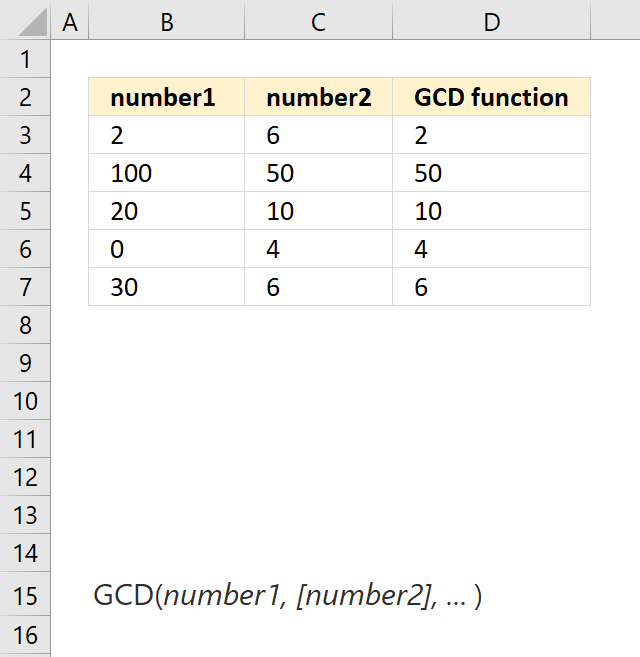 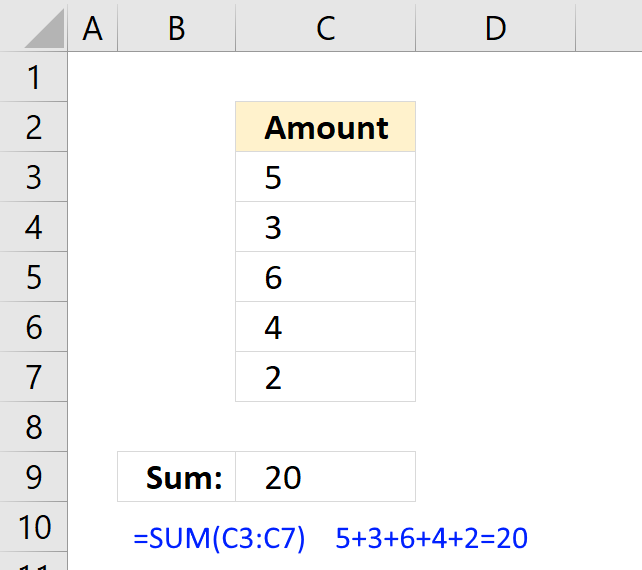 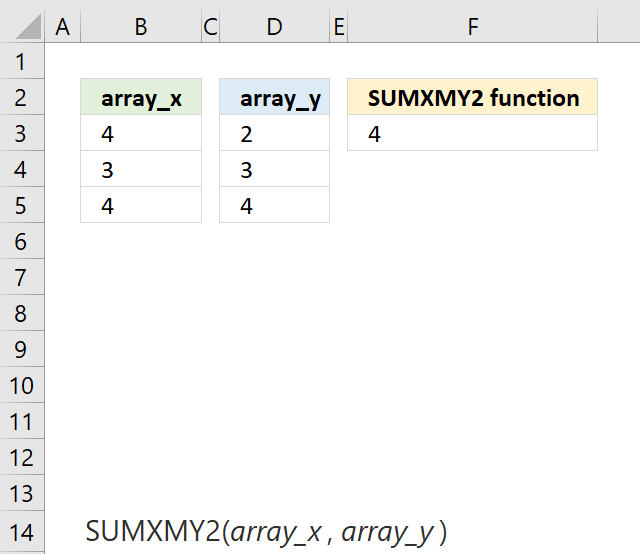 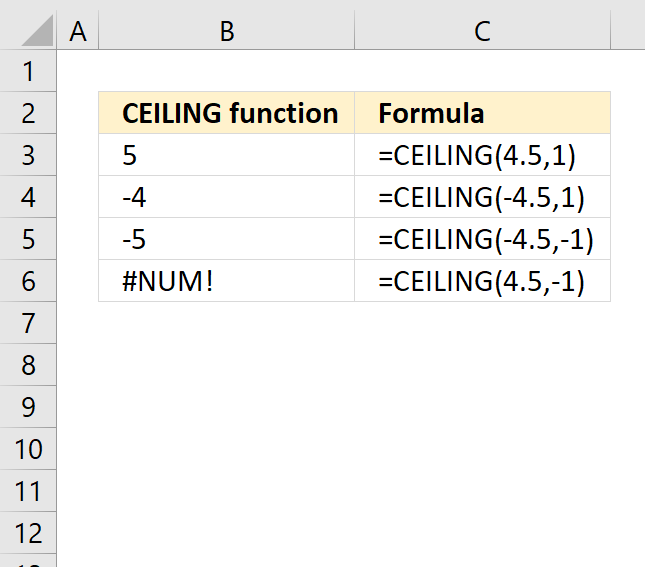 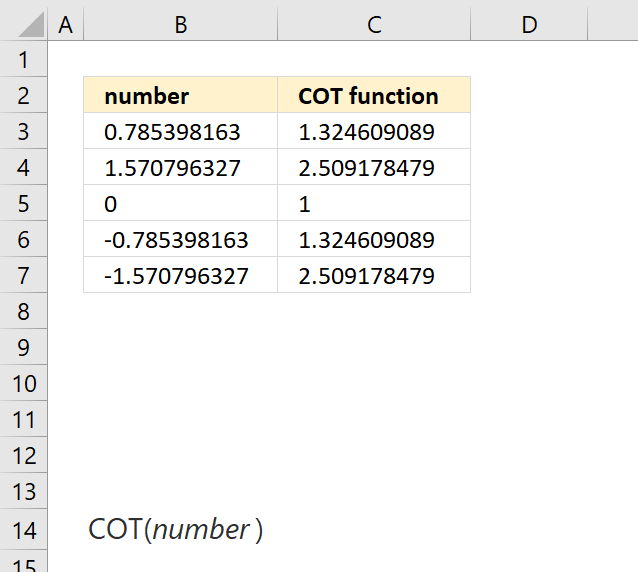 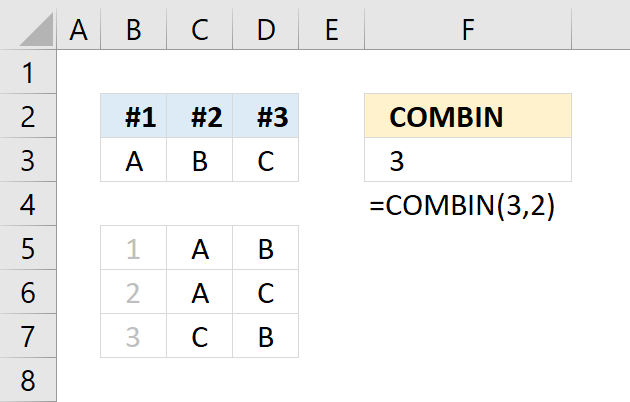 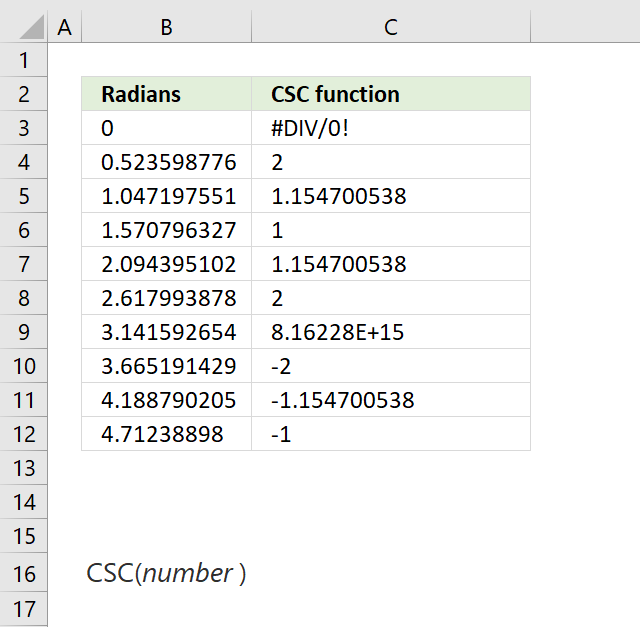 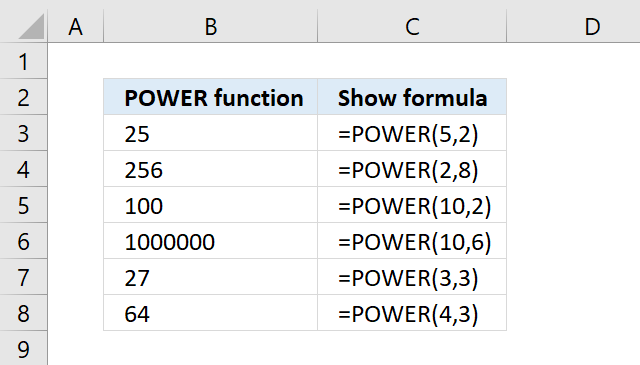 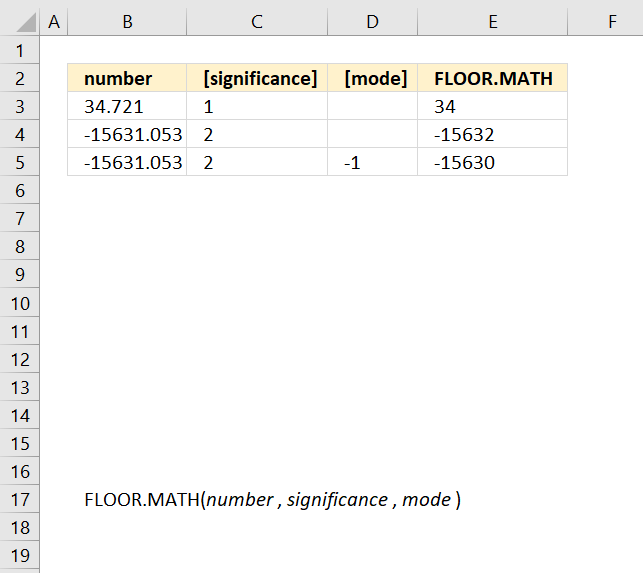 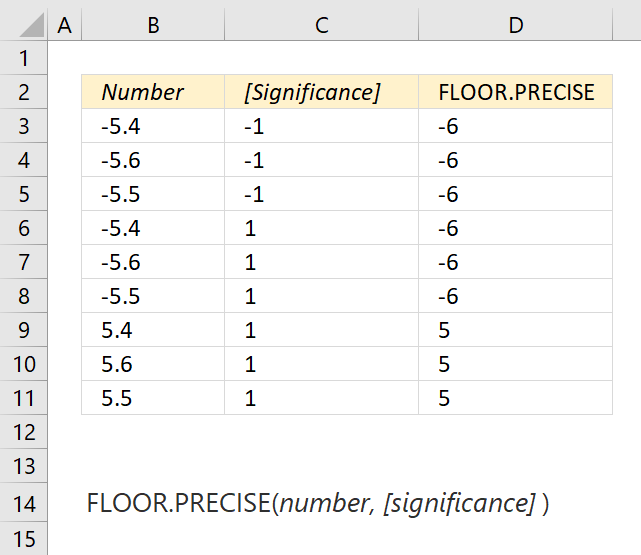 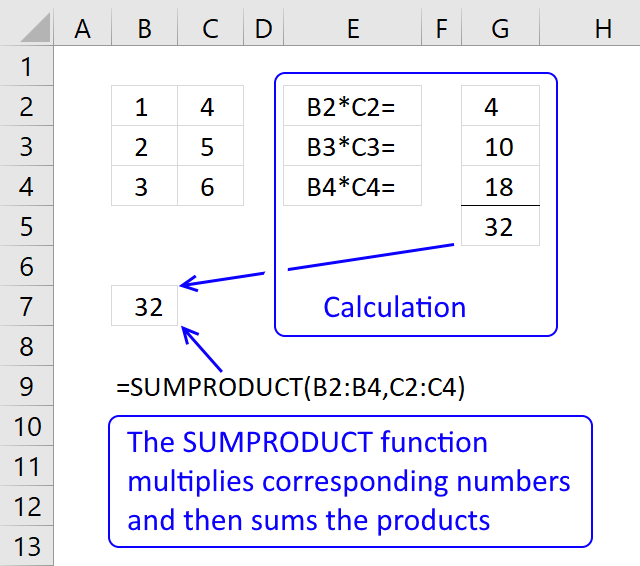 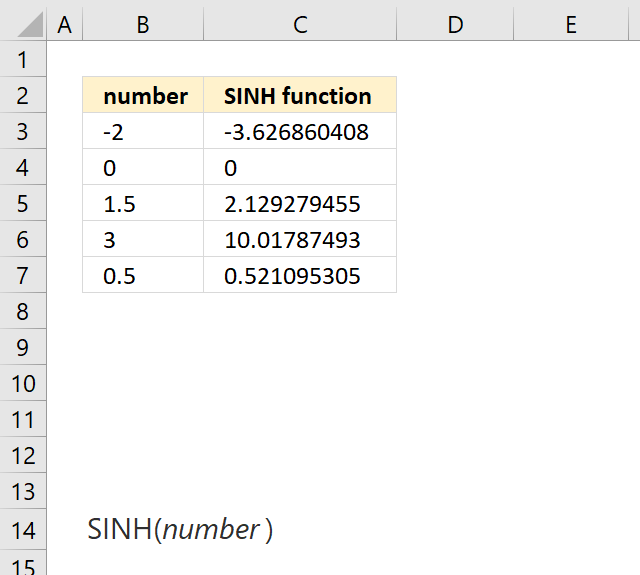 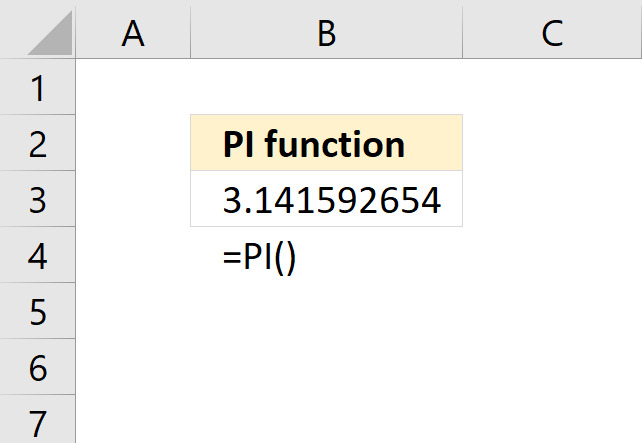 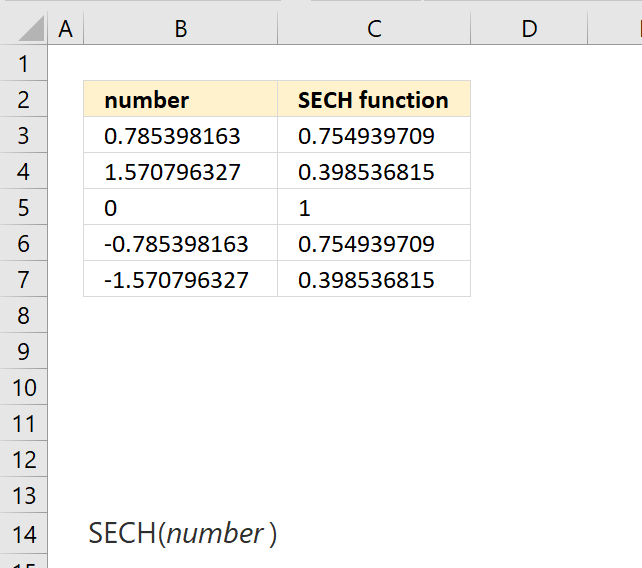 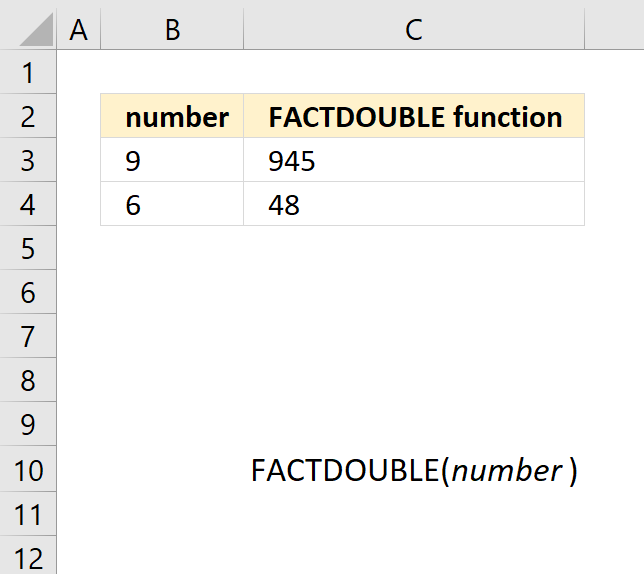 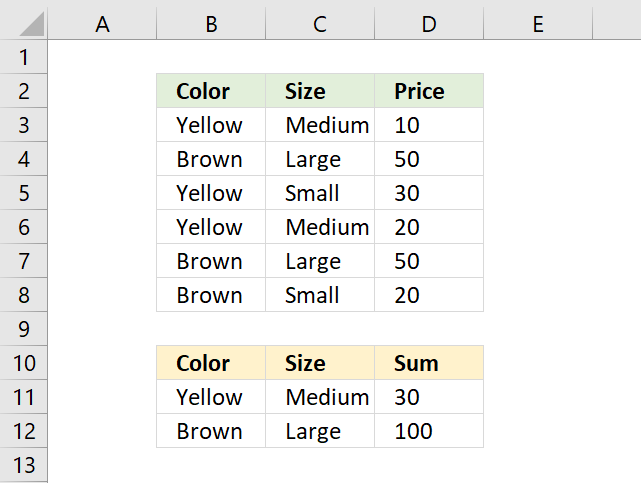 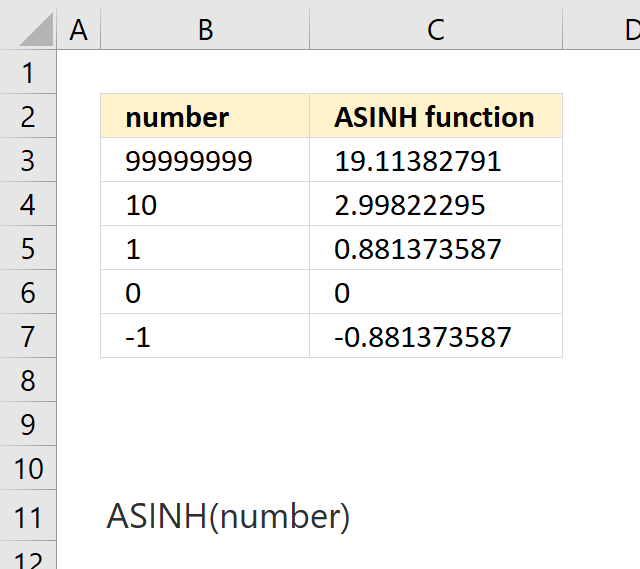 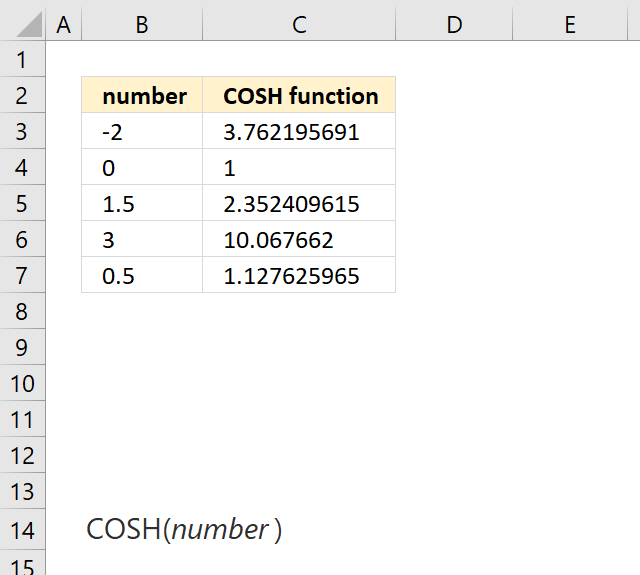 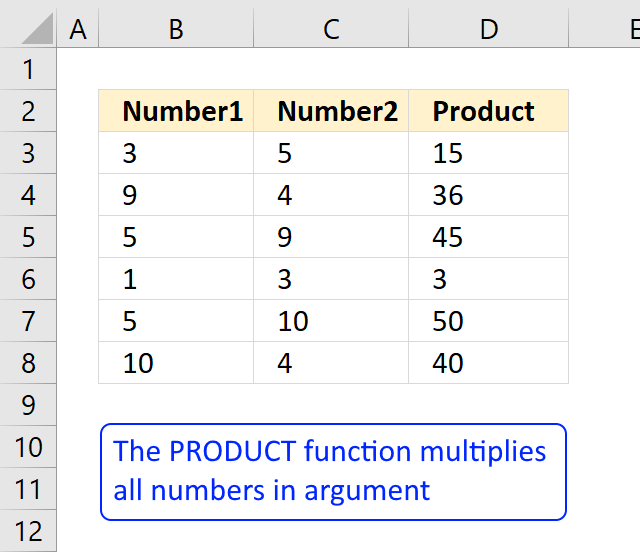 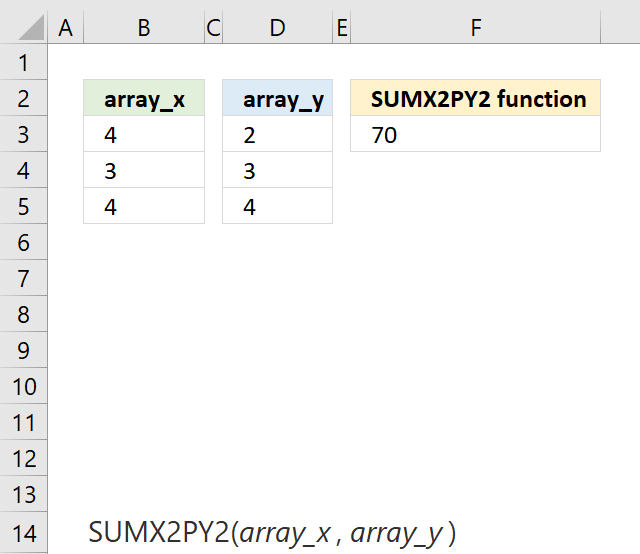 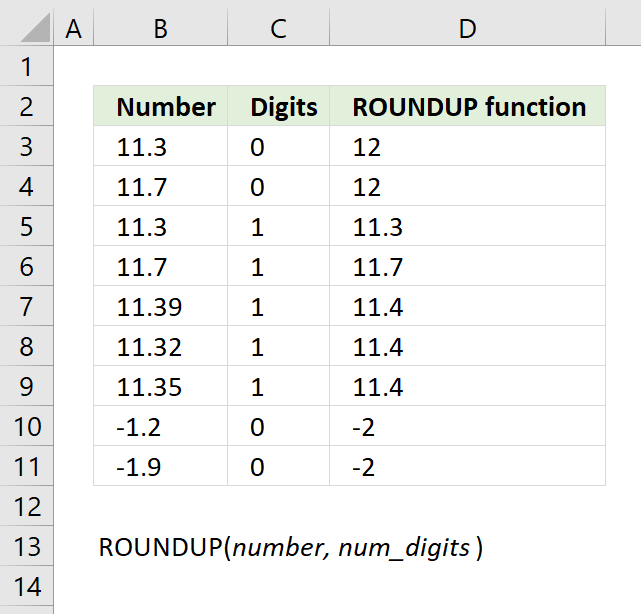 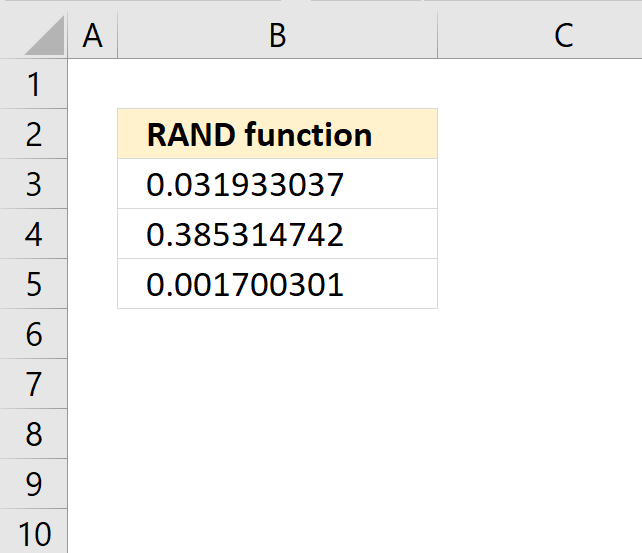 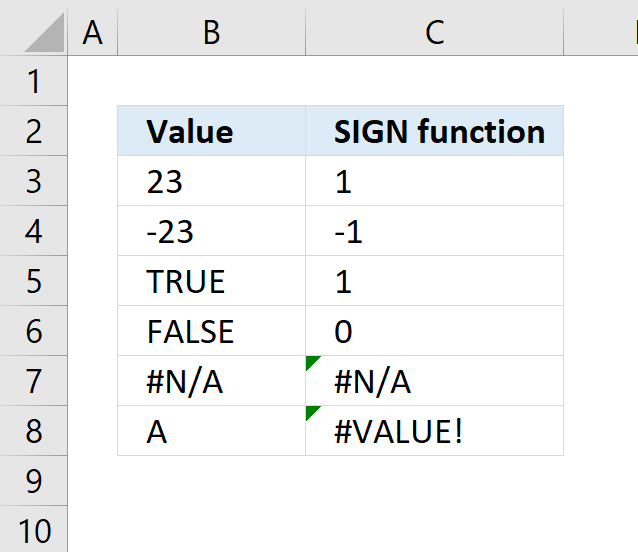 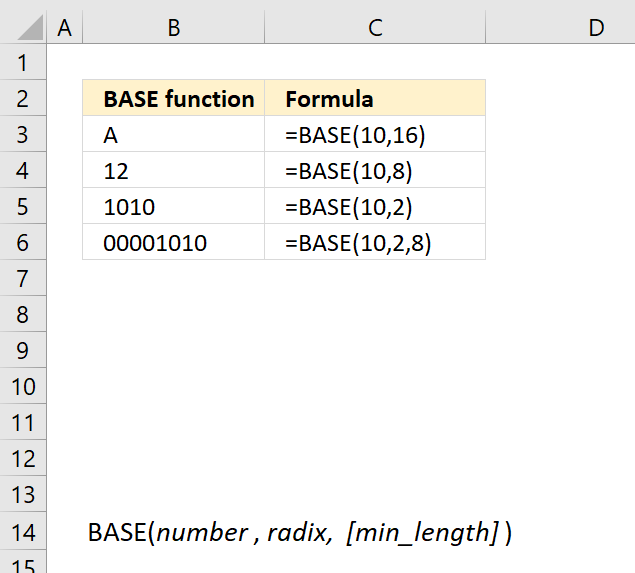 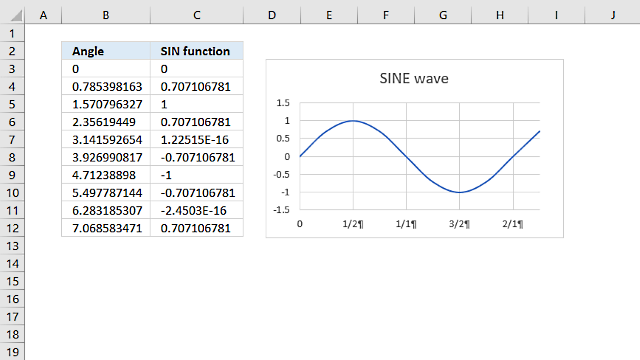 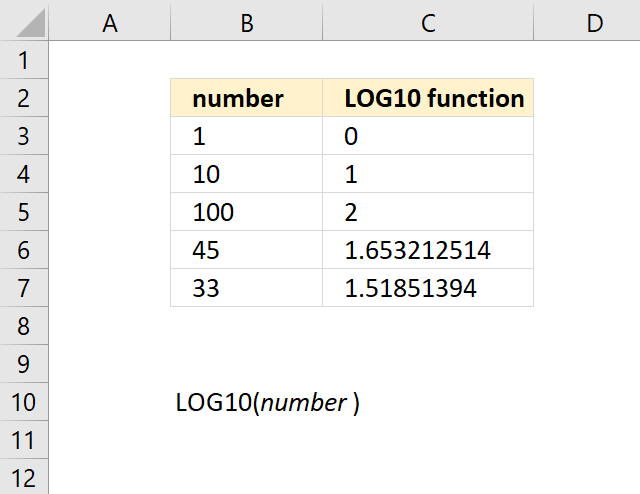 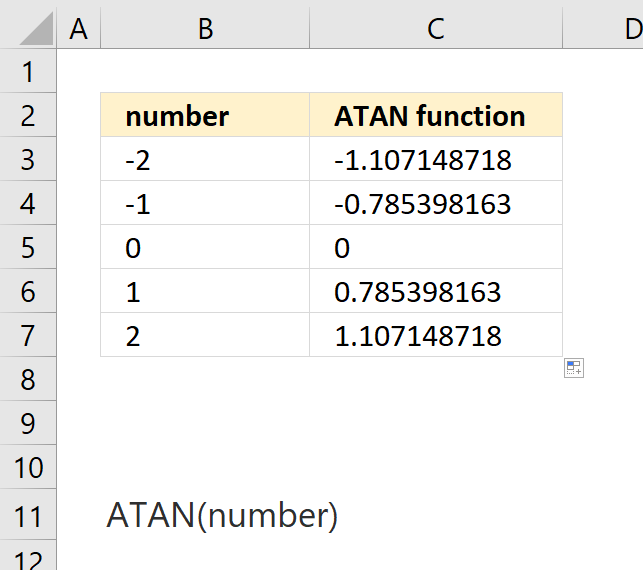 The function has been available since Excel 2013.
number Required. 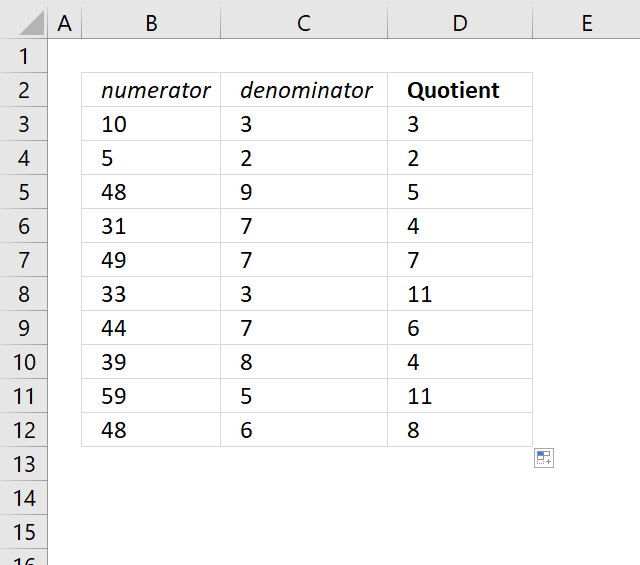 A numerical value. 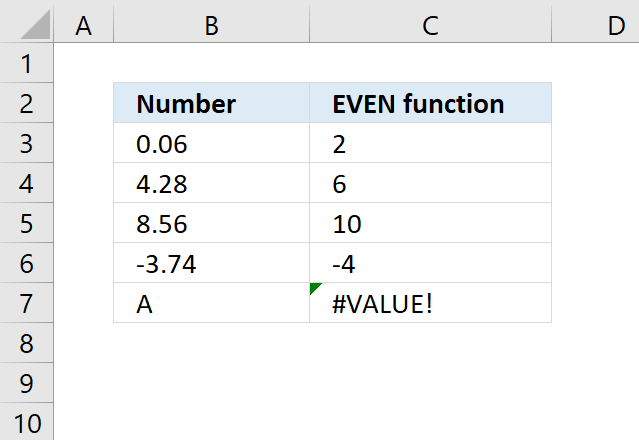 #VALUE! 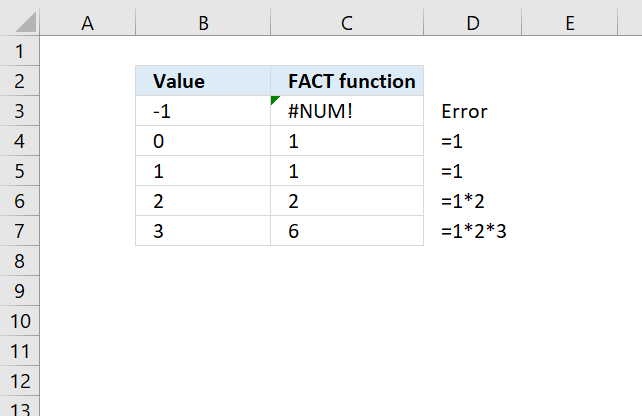 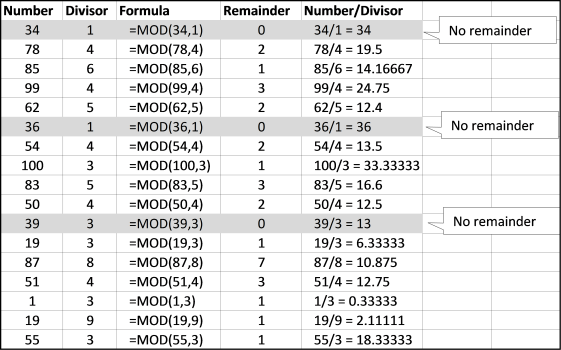 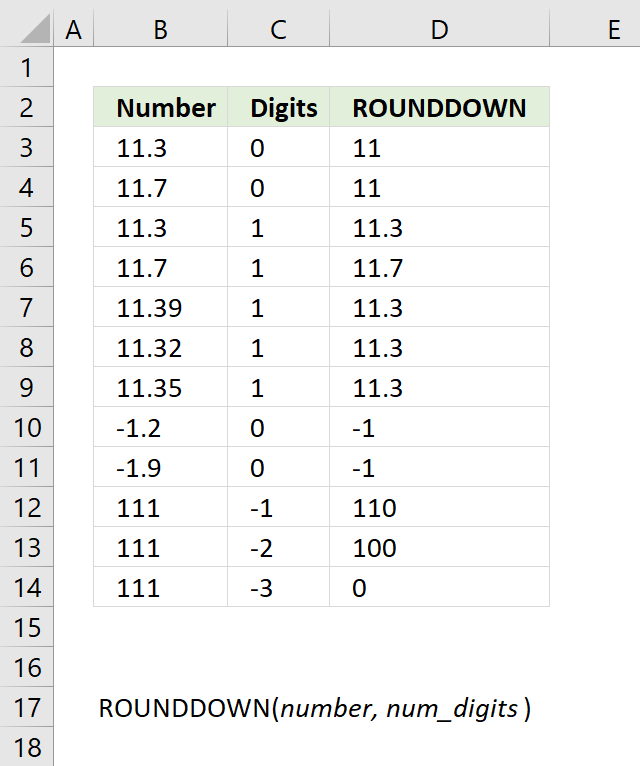 error value if number is a nonnumeric value. 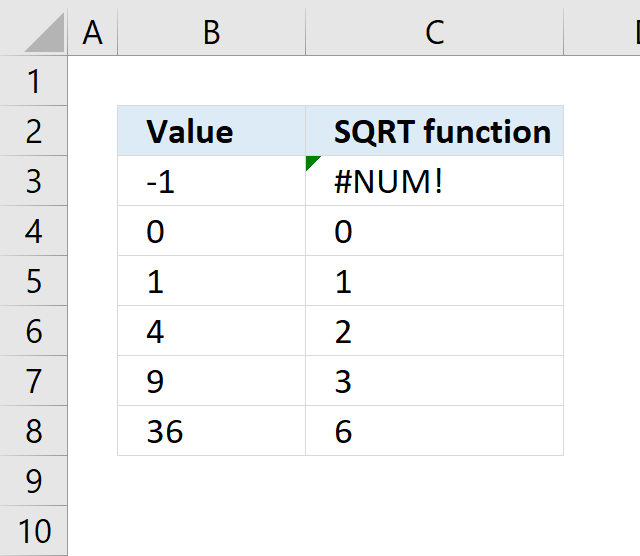 #NUM! 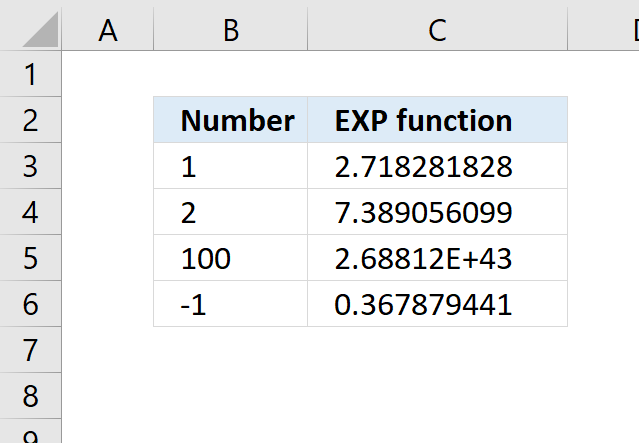 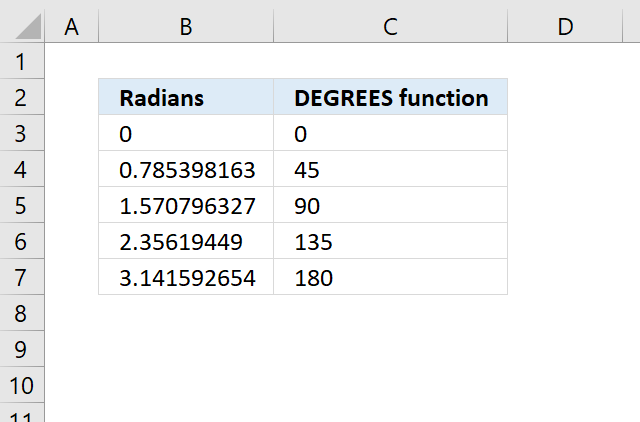 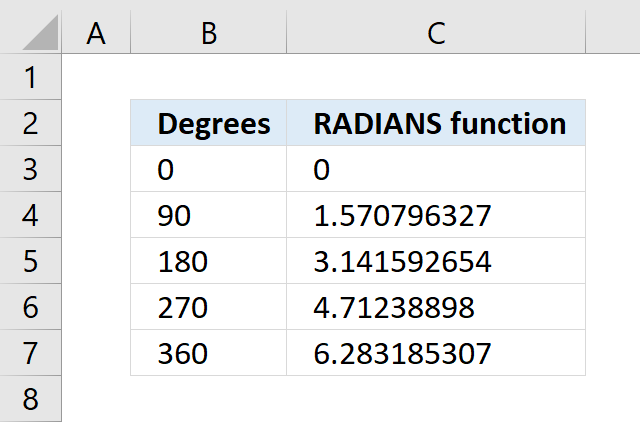 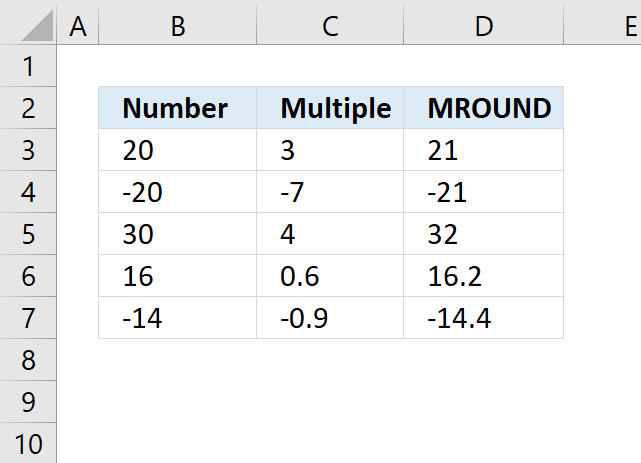 error value if number is outside the valid range which is 2^27. 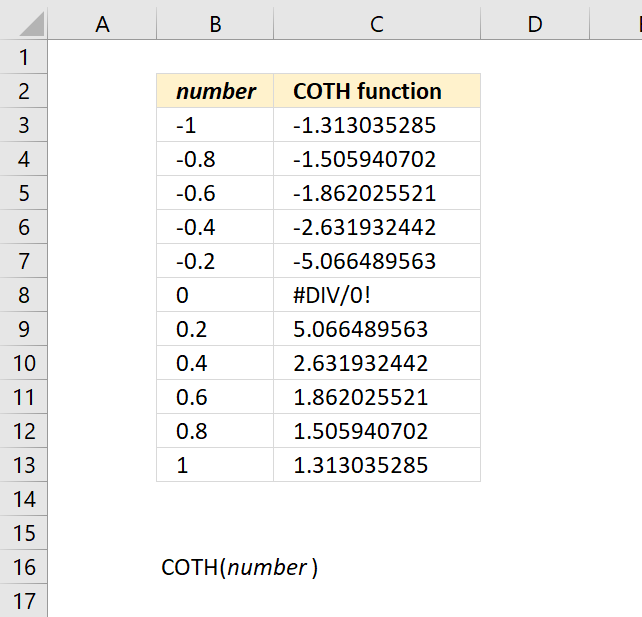 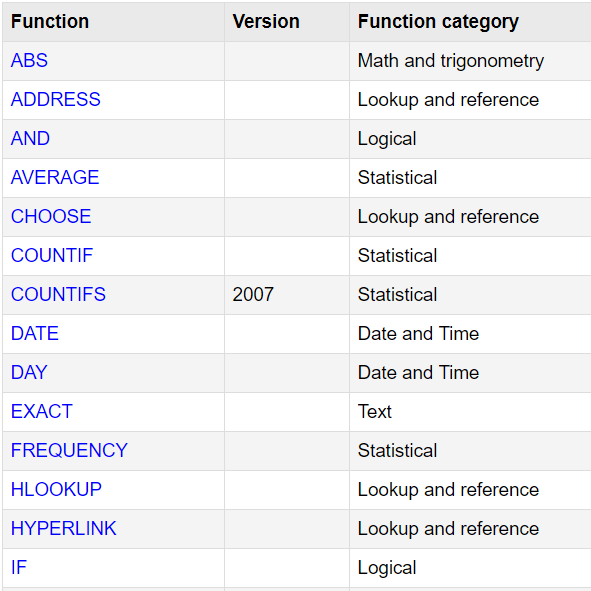 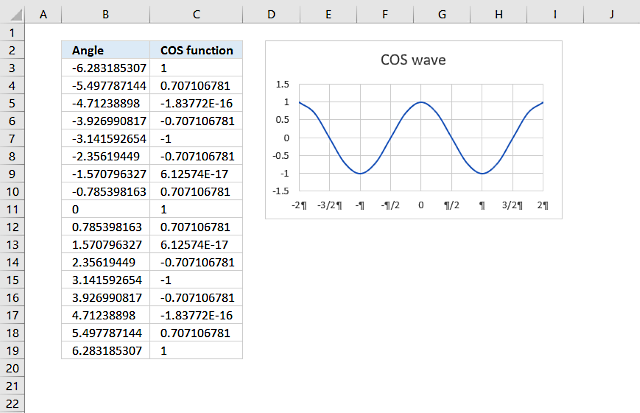 The COTH function function is one of many functions in the 'Math and trigonometry' category.